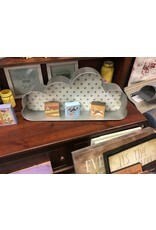 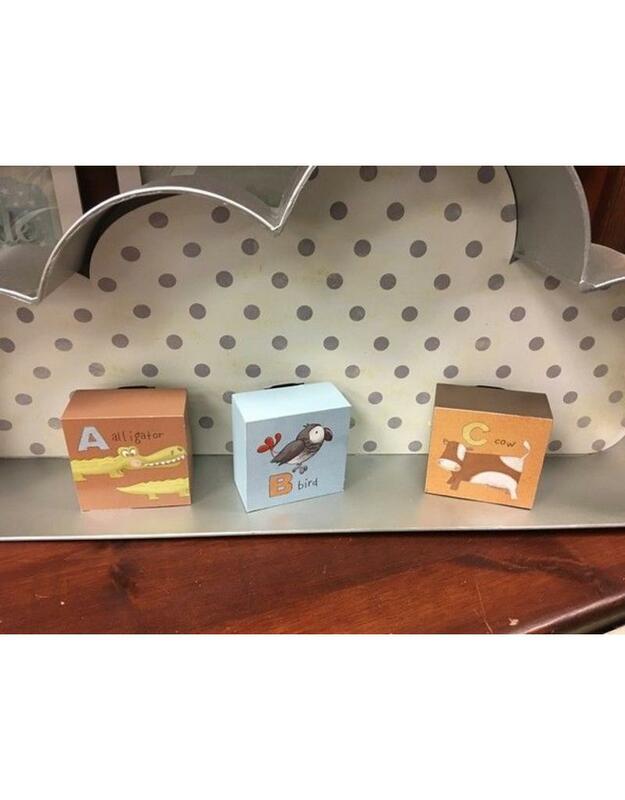 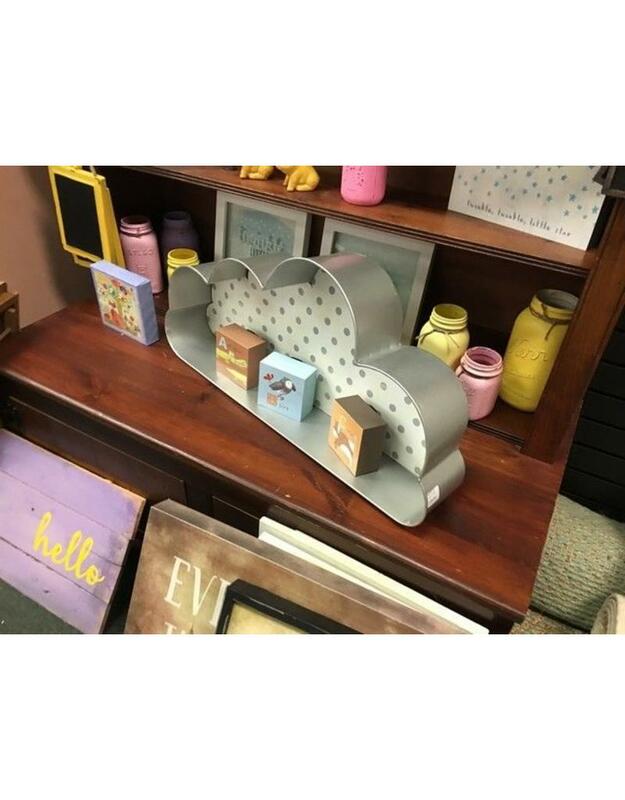 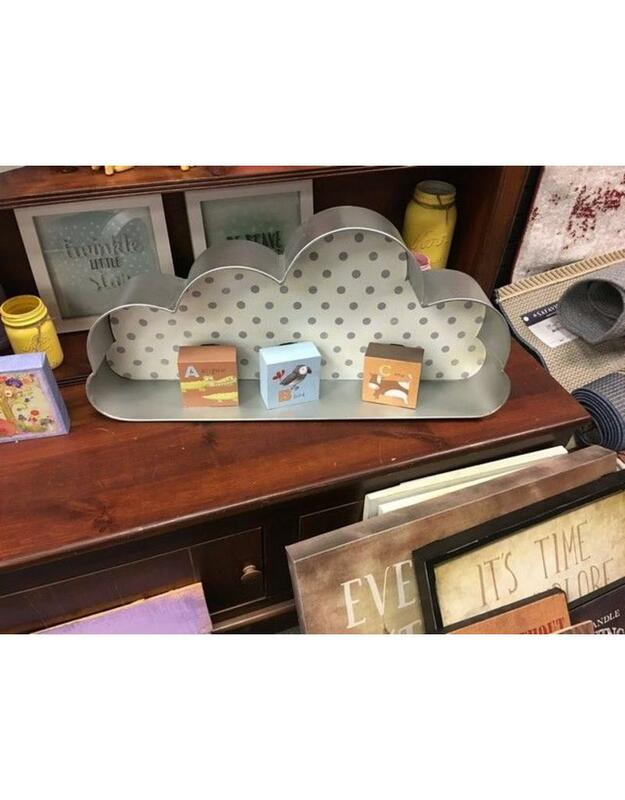 Adorable brand new cloud shaped wall shelf. 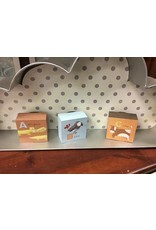 Features cream and gray polka-dotted background. 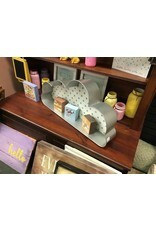 Makes a great, fun shaped storage container too! 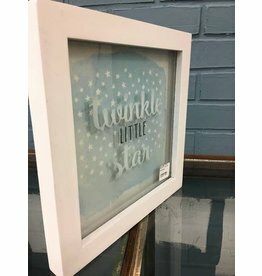 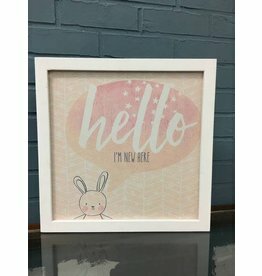 28.5" x 5" x 14.25"
Printed wall decor perfect for a nursery. 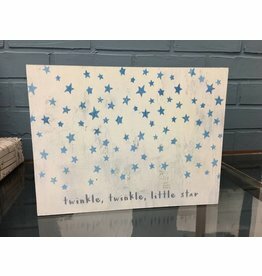 Wall decor perfect in a child's room. 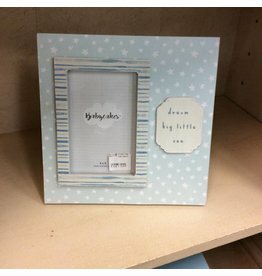 Encourage your little bundle of joy from the very start!